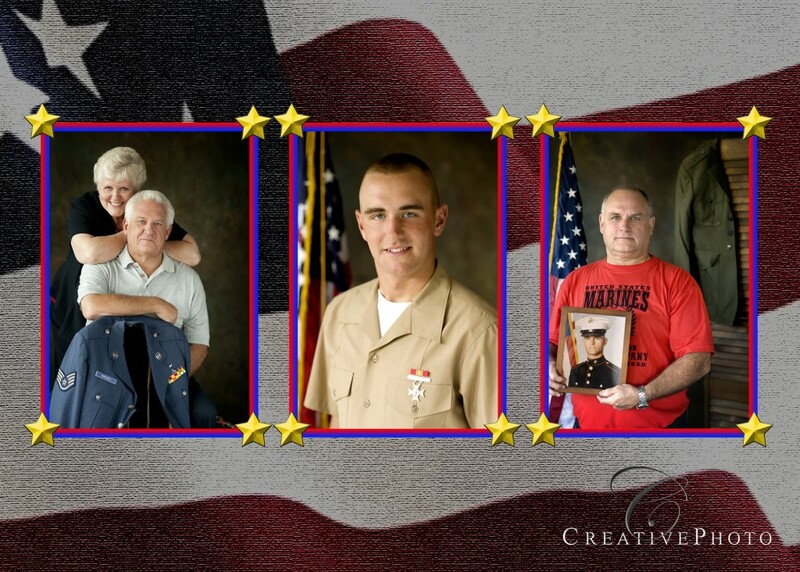 member of your family that you want to send a family photo to, then we have a deal for you. one 8×10 print from that session. This is a two day event only, November 11 & 12. Call the studio for an appointment and more information. We will have extended hours but the times will fill quickly.